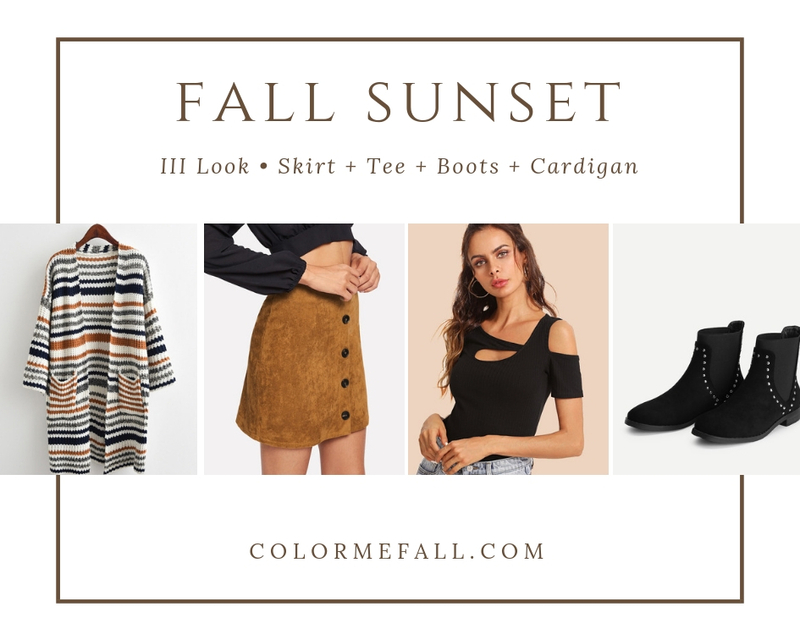 Whether you wanna do a bit of shopping or you're simply in search for inspo, I recommend to read this post :) I've created 3 looks with some She In* items, now on sale, for their Semptember's end promo "Signs of Autumn". I'm really into skirts today, so I wanna play a little with them: maybe you'll see some pants in the next post. We're about to talk of daytime outfits. Let's start with a look I particularly like, probably because of its vintage style which, you know, I love! 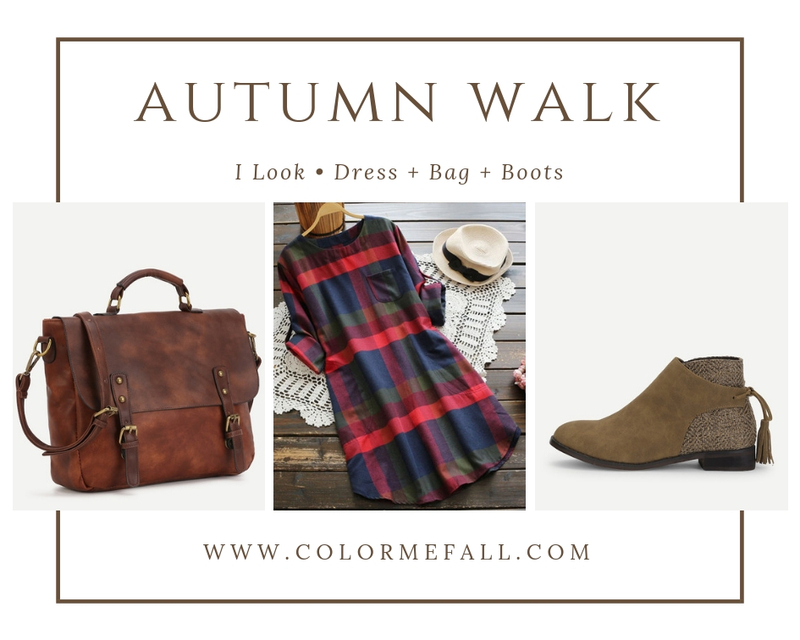 The plaid dress* has perfect fall colours, just a look at it and you can imagine the foliage in this time of the year! The long sleeve can fold up thanks to the buttons on the arm, so it can fit rather well to the look you prefer, long or three-quarter. Great for who has a rectangular body shape thanks to its straight cut, like a tunic. 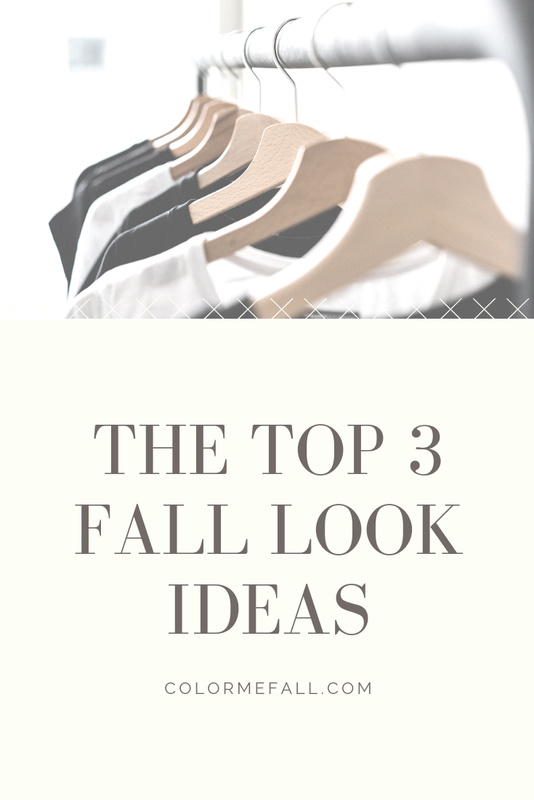 If you want to create or emphasize the waist point, you can add a waistband. Anyway, you must check the size table carefully, 'cause the fabric isn't elastic. The satchel bag* is perfect to emphasize the vintage style, and it is provided with a shoulder strap if you want to wear it as a shoulder bag. The worn leather effect is stunning. A pair of camel boots* for the feet, with a changing pattern and a tassel on the back. Yes to the fedora hats - they suit so well this outfit - and retro long necklaces :) If you prefer earrings, choose some tiny dainty stud and embellish your hands with a set of rings or a bracelet cascade! 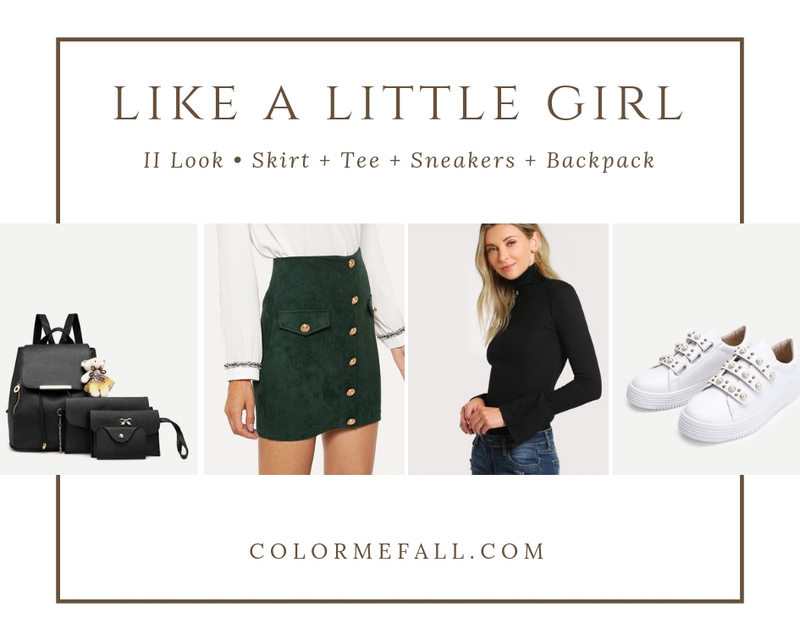 The second look is a two-pieces: let's start with the high waist skirt* in a deep green shade, really beautiful IMHO, with a straight cut. Buttons and pockets are only an embellishment, there's a zip on the back to wear it. I felt the need to match it with a more sober top and accessories, 'cause the skirt is quite short, so for the upper part I chose a tee with flounce sleeves* - it's also available in ginger, navy and withe colours - made of polyester, cotton and spandex, very stretchy. Sneakers*are available both in white - I absolutely preferred those ones - and in black. I'm in love with the faux pearls and studs on them. They are perfect if you wear them with socks, long or short as you prefer! The last look is similar to the previous one, but a little bit more vintage - you know by now that's my fave style! The sheath skirt*, straight line, is in a warm ginger colour. Be careful with the table size 'cause the fabric isn't stretchy at all! I stayed sober with top and accessories even with this outfit, to emphasize the lower part of it. The ribbed tee*, slightly elastic, has totally conquered me with its asymmetrical neck and I was extremely undecided on the colour: black or burgundy. In which shade would you prefer it? DO YOU LIKE THESE OUTFITS? WHICH ONE DO YOU PREFER? Maybe you think it's not important, but it is for me, REALLY MUCH! Whithout your shares I couldn't go on doing this.